The six-month voluntary pilot program can help FLSA–covered employers self-audit their compliance with the overtime and minimum wage provisions of the FLSA. 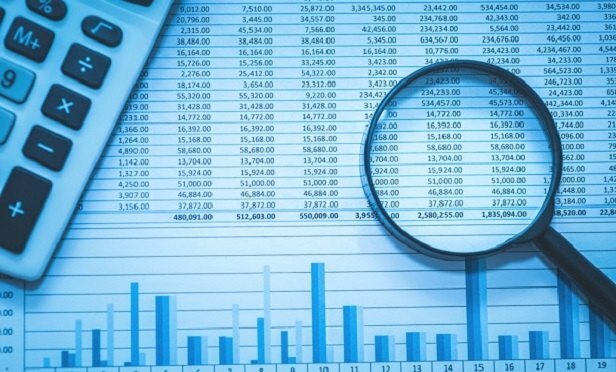 The Department of Labor’s Wage and Hour Division (DOL-WHD) recently announced its Payroll Audit Independent Determination (PAID) program to assist employers in determining their compliance status to the Fair Labor Standards (FLSA). The PAID program is a six-month voluntary pilot program which FLSA–covered employers can participate in to self-audit their compliance with the overtime and minimum wage provisions of the FLSA. An employer who has a claim under investigation, in litigation, arbitration, or one where an employee’s attorney has initiated communication is not eligible to participate in PAID.